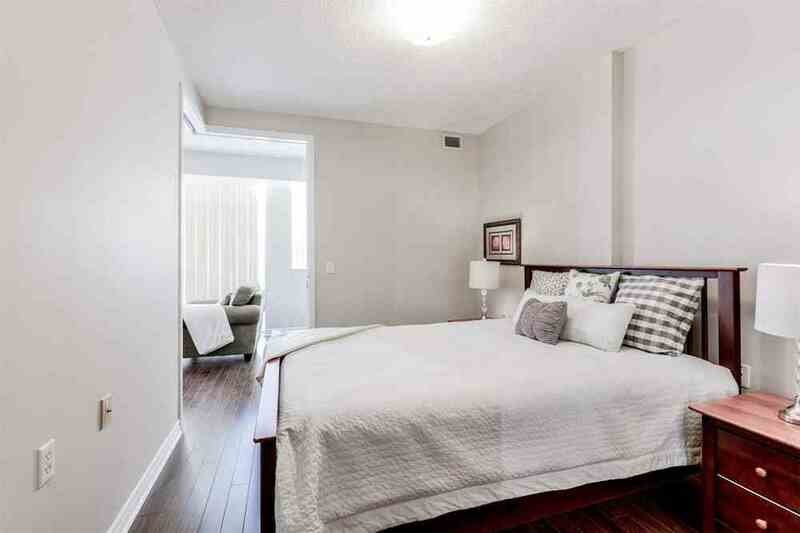 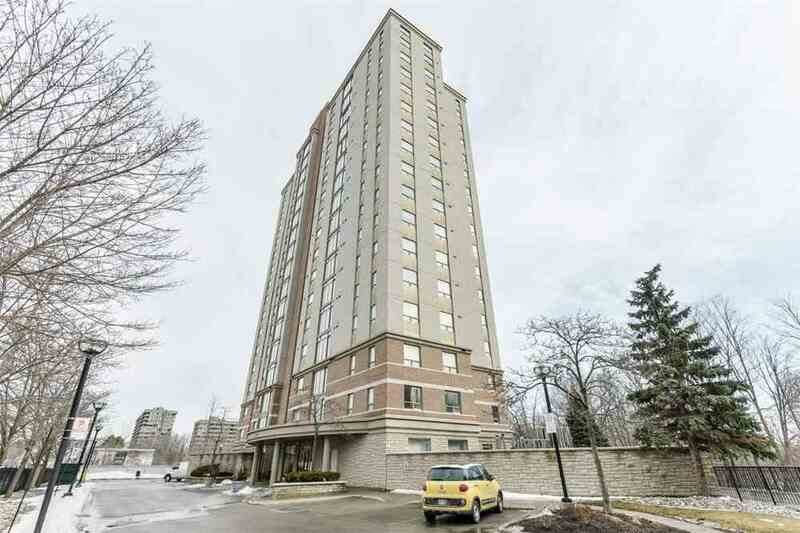 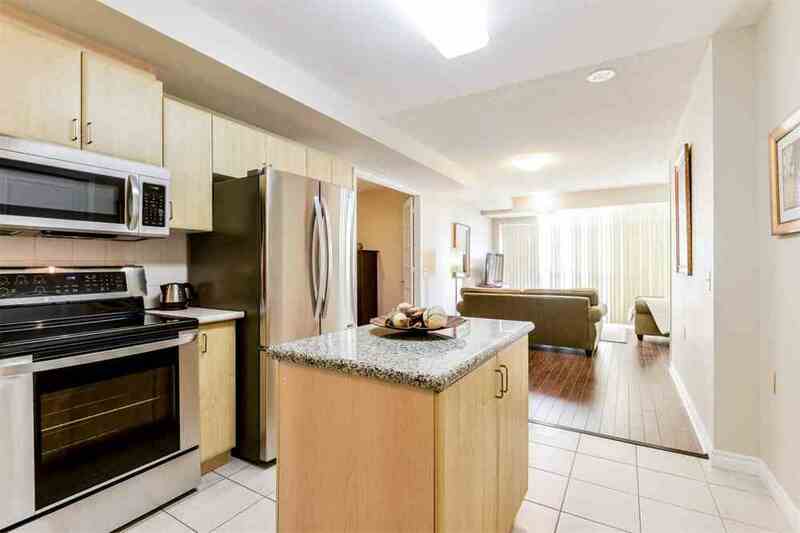 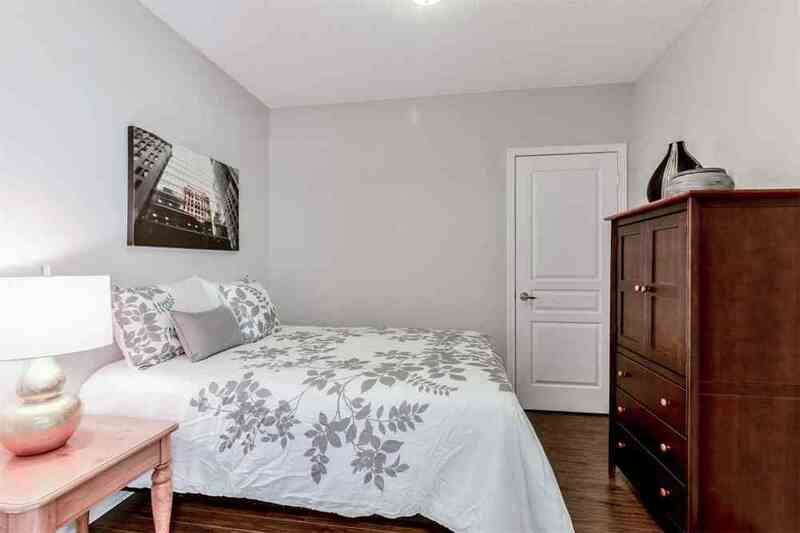 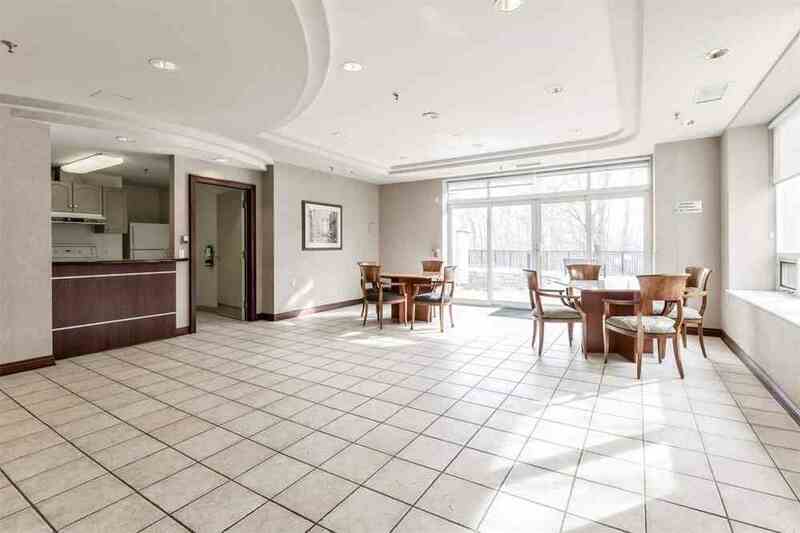 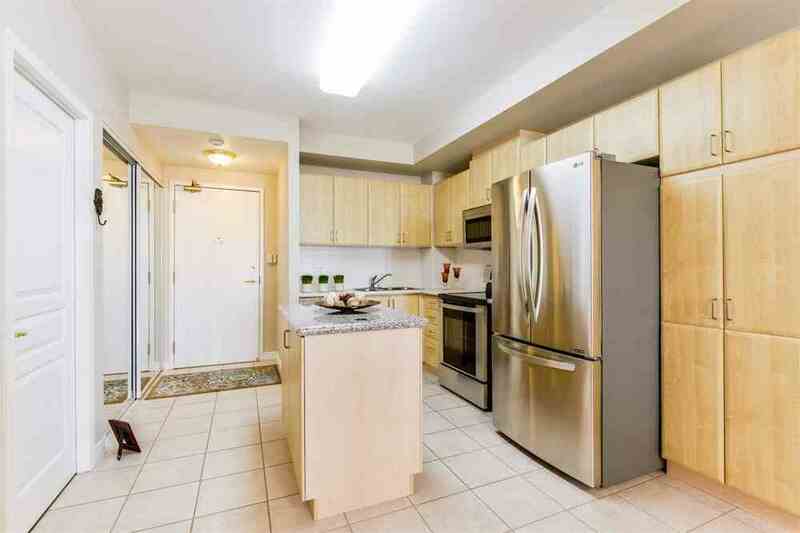 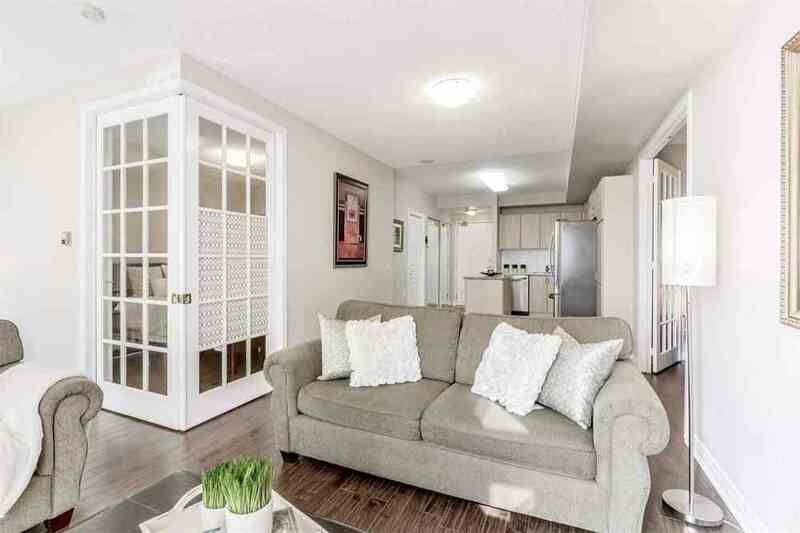 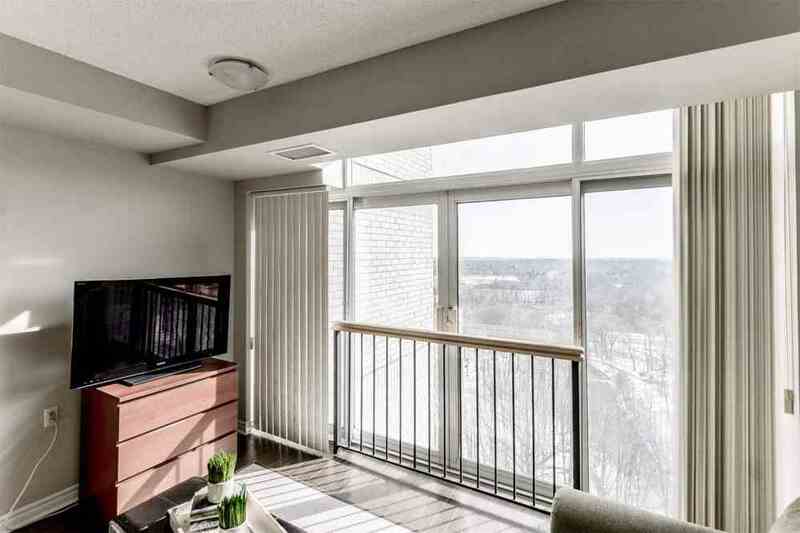 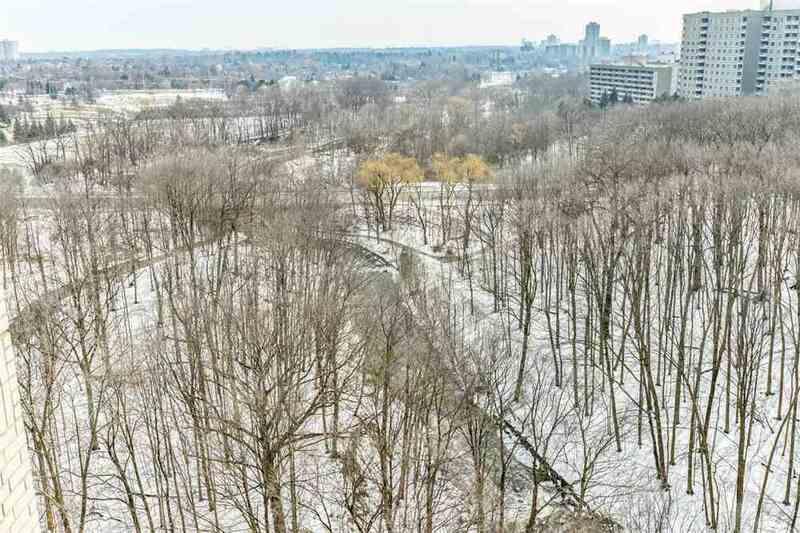 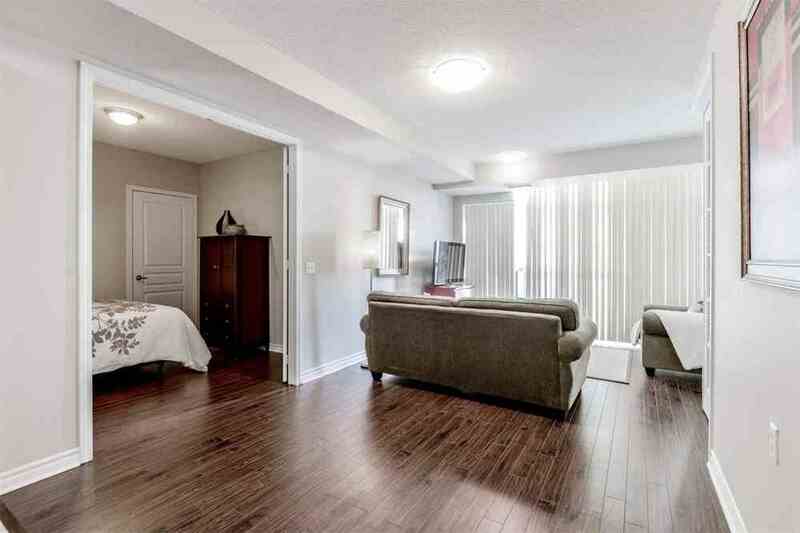 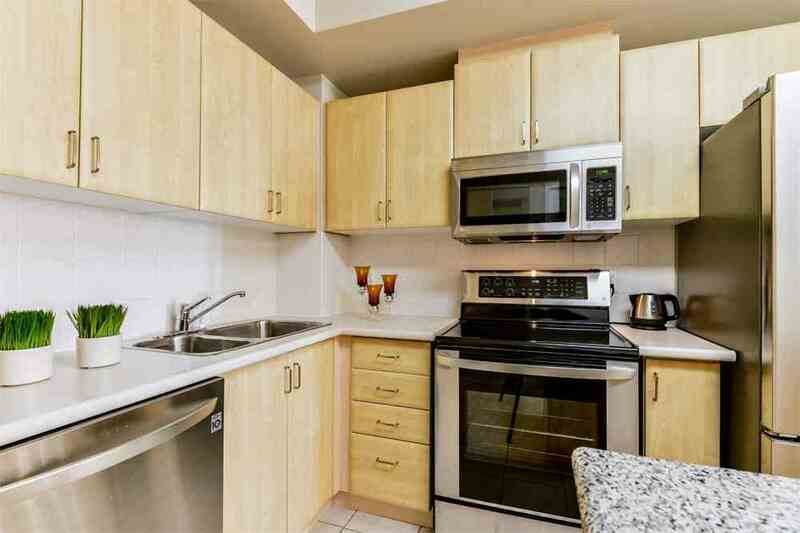 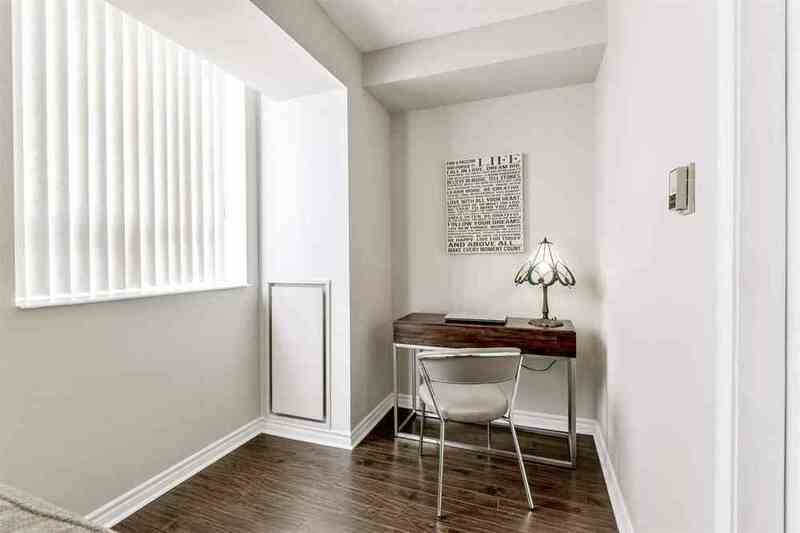 Gorgeous Spacious Suite W/Breathtaking Unobstructed Views Of Ravine, Toronto Skyline, Cooksville Creek & Lake. 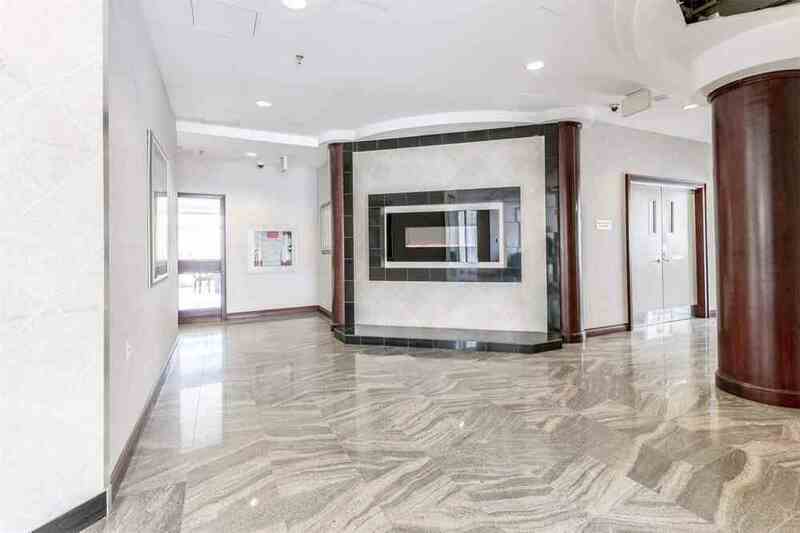 Rare Gem In An Exclusive Building! 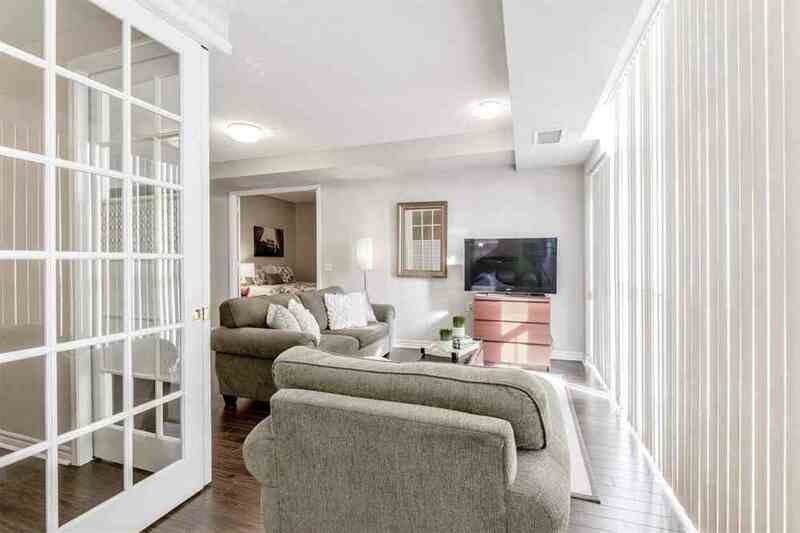 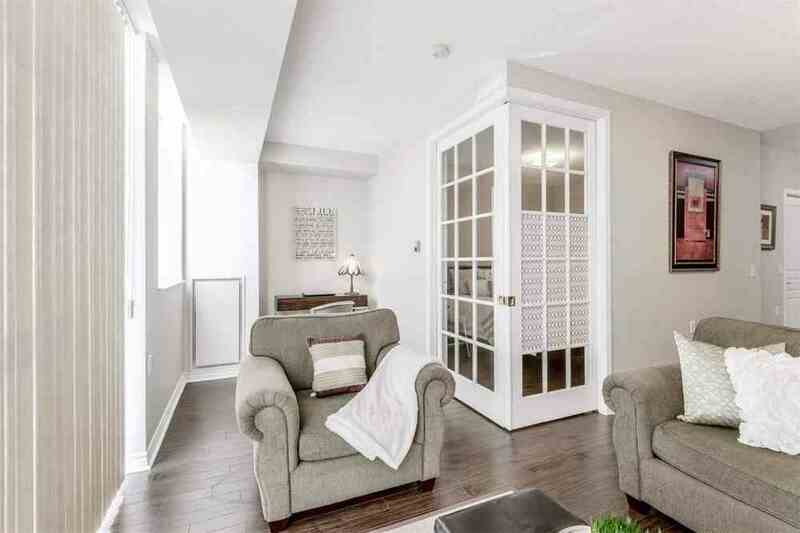 Open Concept Liv Rm W/Juliet Balcony & Large Sliding Drs, Overlooks Mature Treed Ravine & Flowing River, Perfect For You To Enjoy Natures Breeze; Extra Lrg Mirrored-Door Closet. 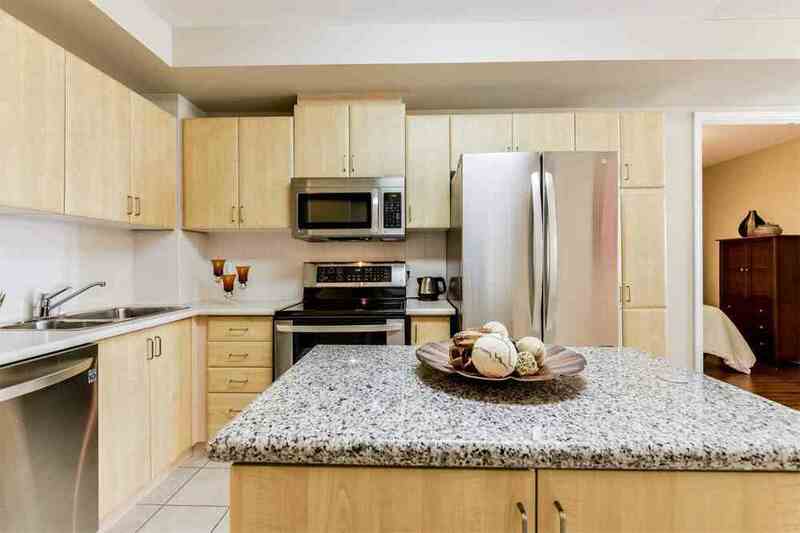 Brand New Stainless Steel Lg Fridge, Stove, Built-In Dishwasher, Microwave, Granite Counter Tops W/Island, Maple Cabinet In Kitchen. 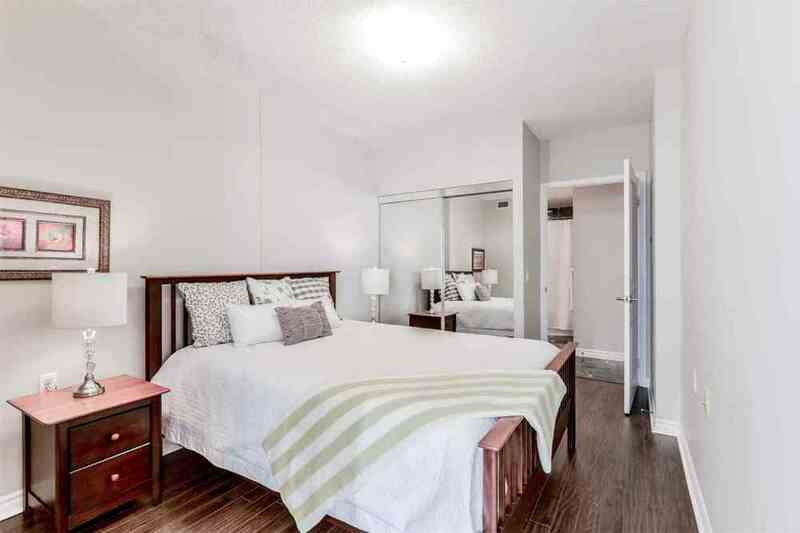 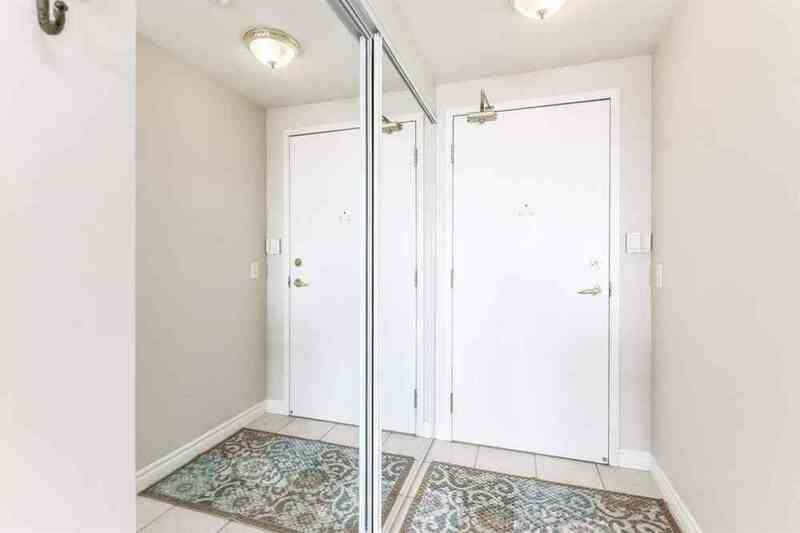 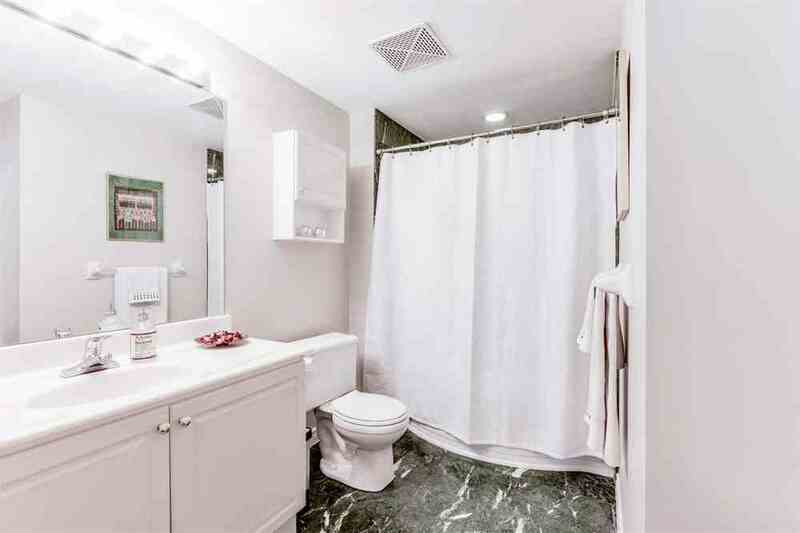 Extras: Master Retreat W/Semi Ens Into A Lrg 4-Pc Bathrom W/Soaker Tub, Pocket Sliding Drs & Mirrored-Dr Closet; 2nd Br W/ French Drs & Closet; Open Plan Liv Rm Hs Special Corner Perfect As An Office Space/Nook! 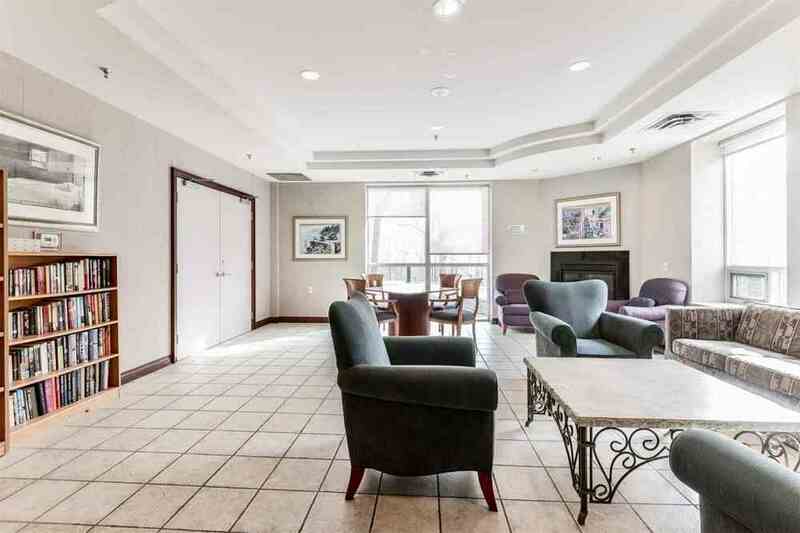 Great Amenities W/Low Maint Fee.